For most of us, the days of walking into a coffee shop and just ordering “a latte” are long gone. With every order comes a series of follow-up questions from our beloved baristas: Hot or iced? Would you like any flavor? What kind of sweetener? And of course…what kind of milk would you like that made with? Most of know our basic cow’s milk options: whole/full-fat milk, low-fat (usually 2%) milk, and skim/non-fat milk. The queen of the dairy-free milks is soy. It’s commonly the only dairy-alternative, although almond milk is starting to become a staple most independently-owned coffee shops. 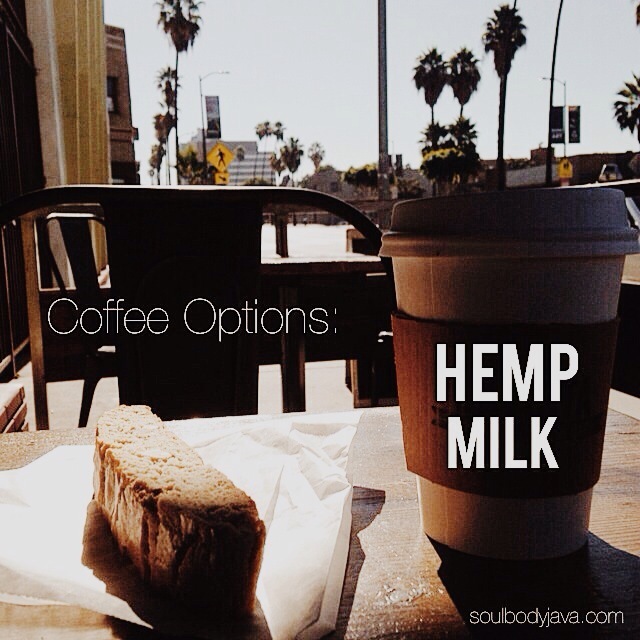 A milk that I’ve been seeing more and more lately at shops around Los Angeles is hemp milk. 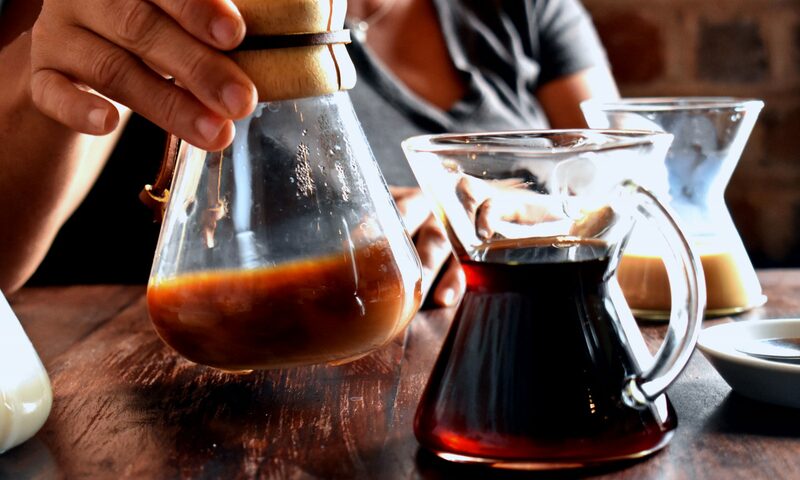 When I stopped by one of my favorite L.A. coffee shops, Javista Organic Coffee Bar on Sunset Boulevard, yesterday morning, I decided to give it a try.